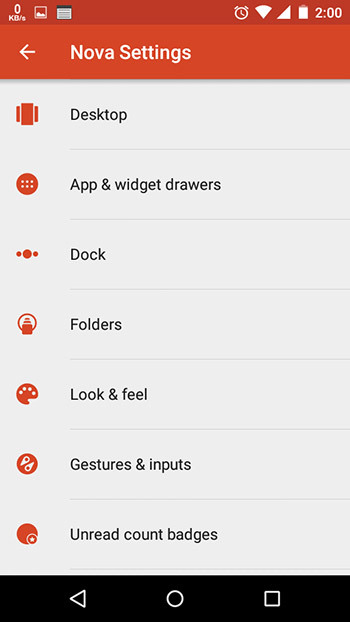 Controlling an Android mobile phone with gestures, isn't it cool ? I think its pretty cool to make a gesture on the phone's screen and it'll open or do anything you want. This can be done with an app Nova Launcher Prime 4.0.1, you must be heard about that app from your friends or anywhere else. 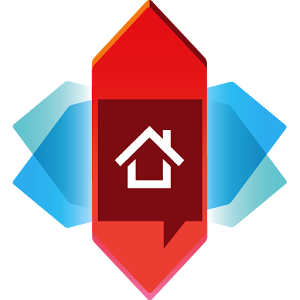 Nova Launcher Prime v4.0.1 is latest version for now, and is a paid version. However, from this website you can download it absolutely free from the available links below. 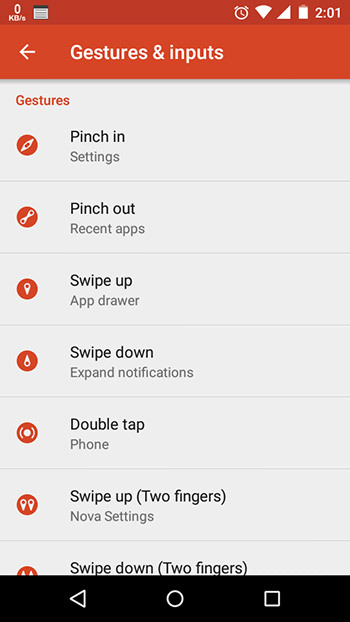 You can enable gestures from the settings very easily and can select the specific functions to be done by the specific gestures. Note: Install Both Apks one by one and run the Launcher. 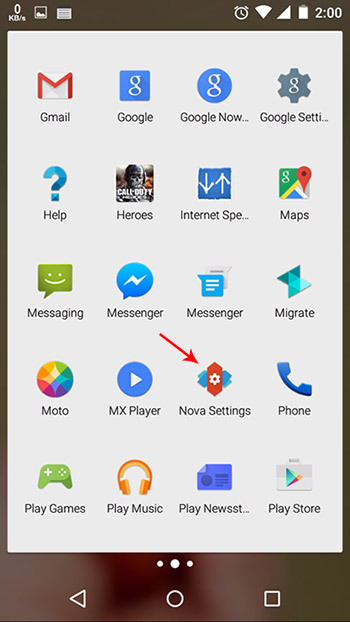 Once you downloaded and installed the Nova Launcher Prime 4.0.1 in your android phone, tap the Nova Settings icon to open its settings. On the displayed screen a couple of options are there, tap the Gestures and inputs option to open the gesture settings. In the Gestures & inputs menu, tap ans select any gesture (example: Swipe up) from the list and add the desired function of it. Notes & Tips: Assign the often used tasks as gestures in order to make your work easy.